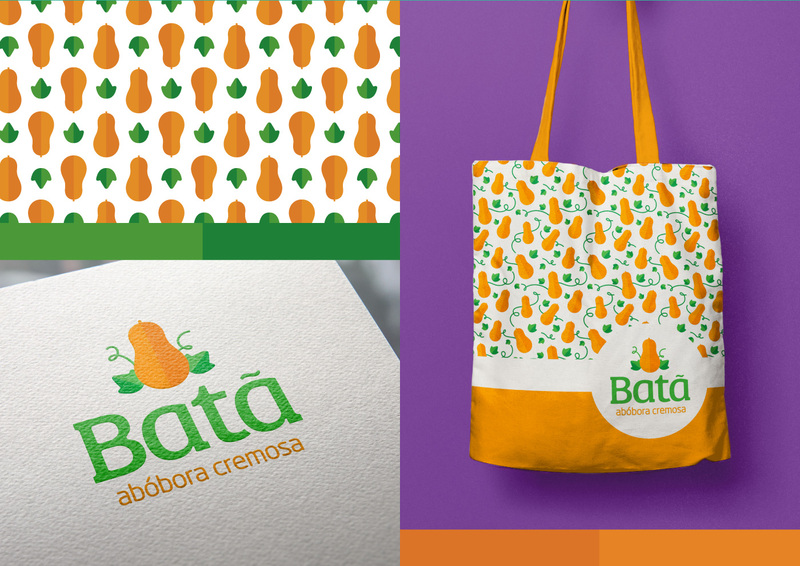 How to present a totally new product and convince consumers to try it? This was the challenge in this project and we solved it through label design. 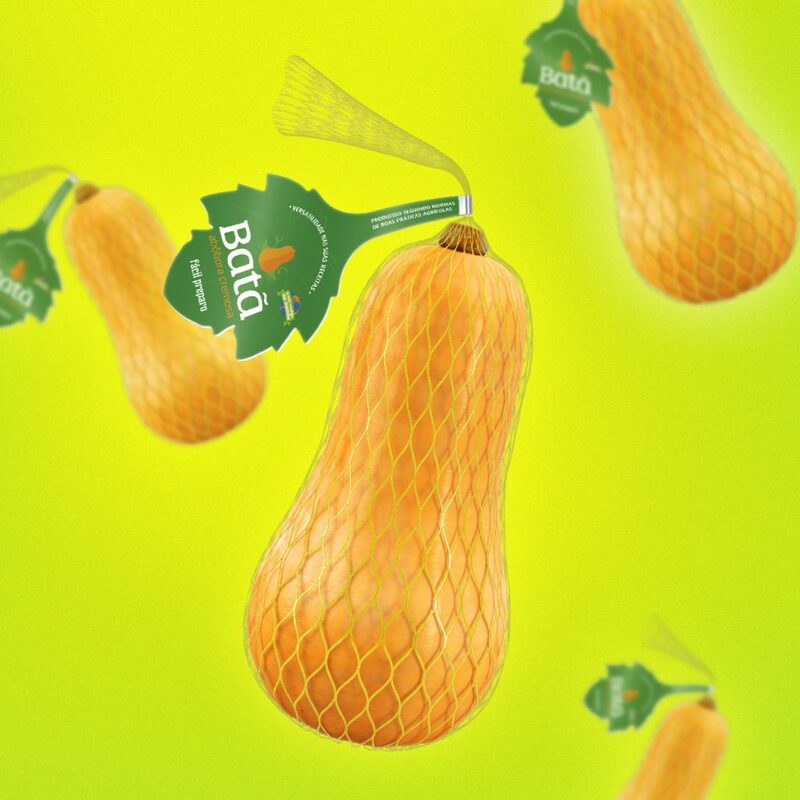 Butternut squash is a world wide best seller but not so well known in Brazil. It is a very versatile product, that allows preparation of an infinity of dishes, and is packed with healthy nutrients. We used the naming process to create the product name. 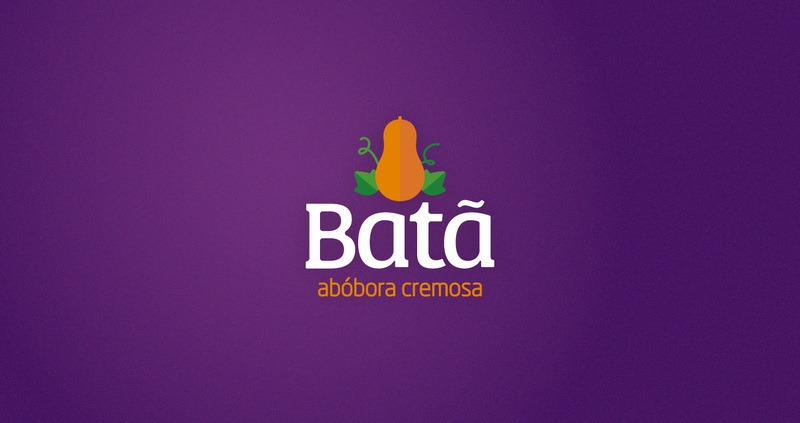 After some research we arrived to Batã, which means butter in japanese, transmitting the attributes of the produtct. A simple name, easy to remember, pronounce and spell. And that reminds creaminess. 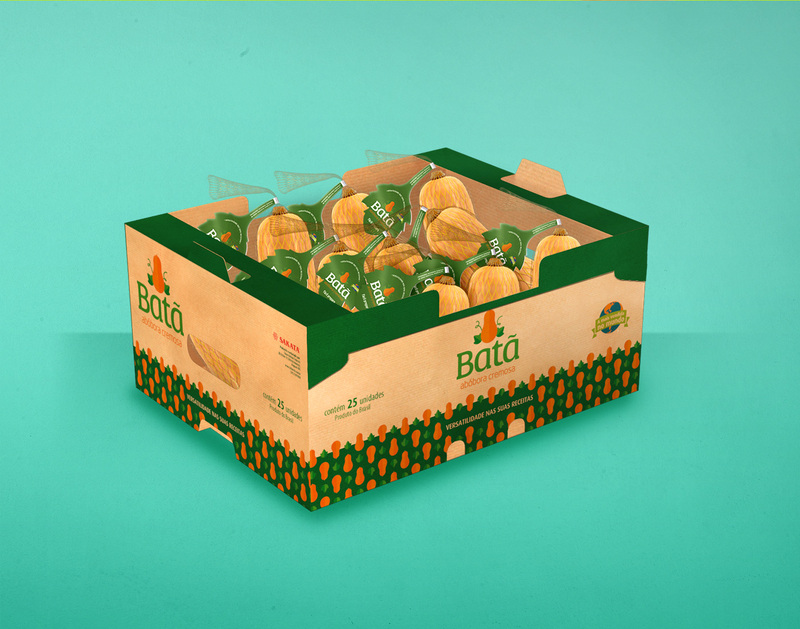 After defining the name, we proceeded with the other aspects of branding design: the logotype creation, packaging and label design, box design and point of sale campaign. 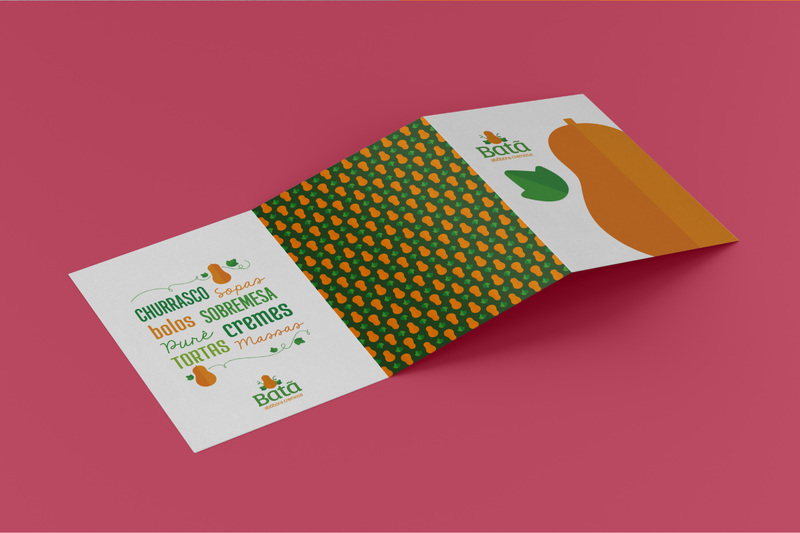 The package consists of a net connected to a tag which contains Batã butternut squash information. Recipes were added to inform the consumer about different ways to cook the product.